TVStoreOnline Officially Licensed FORTNITE Tee GIVEAWAY! 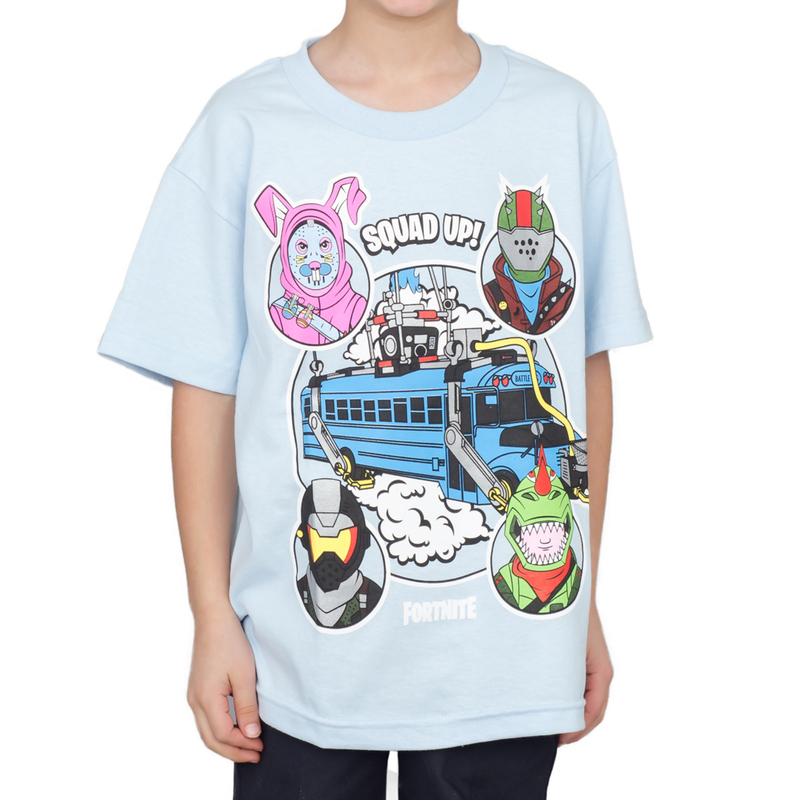 TVStoreOnline.com has an awesome assortment of Fortnite tees featuring your favorite characters! My new years resolution is to lose 20lbs. I'm trying to win for my son! He loves Fortnite and would be estatic if he got a shirt! 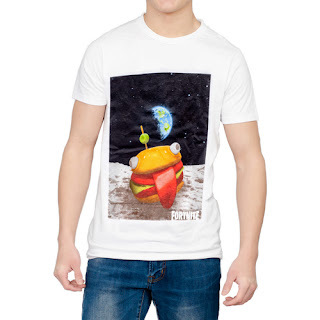 I would love to win one of these shirts for my son! Thanks for the chance! I would win it for my sons . I would love to win this shirt for my grandson! He’s a Fortnite addict! I want to win this for a friend who is obsessed with Fortnite. I would win this for my best friend Mike. I would win for my son who is obsessed!! My husband and son LOVE this game! I would give this to my son who loves anything fortnite! I see the fortnite dance moves at least twice a day haha. My step-son is crazy about fornite, would love to get it for him! I'd like to win for my 11 yr old. I would love to win this for my son. He would like it. 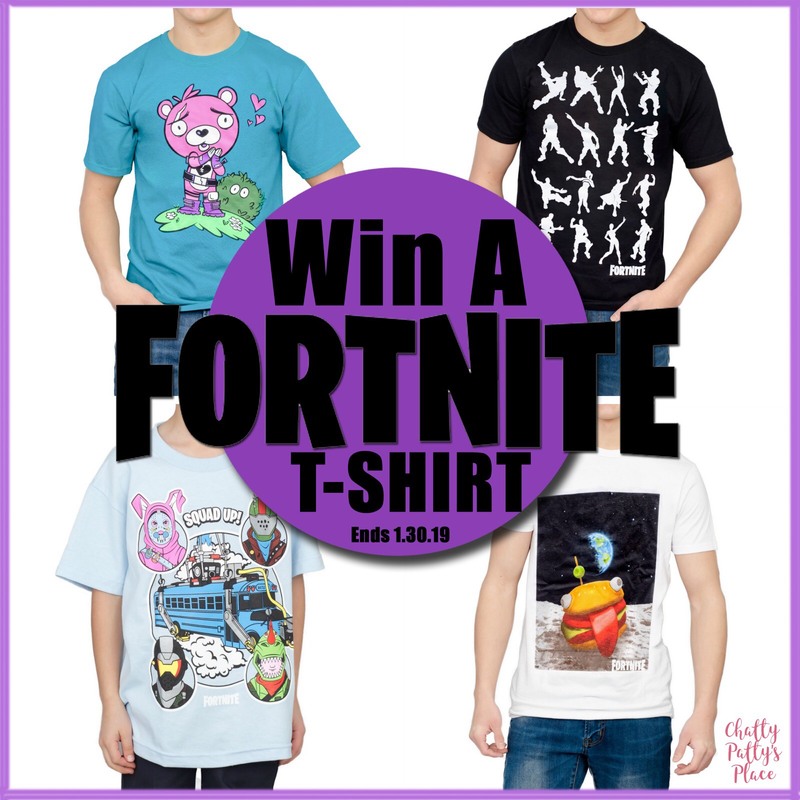 I would love to win this tee shirt for my daughter, she loves Fortnight! Thanks so very much for the chance! 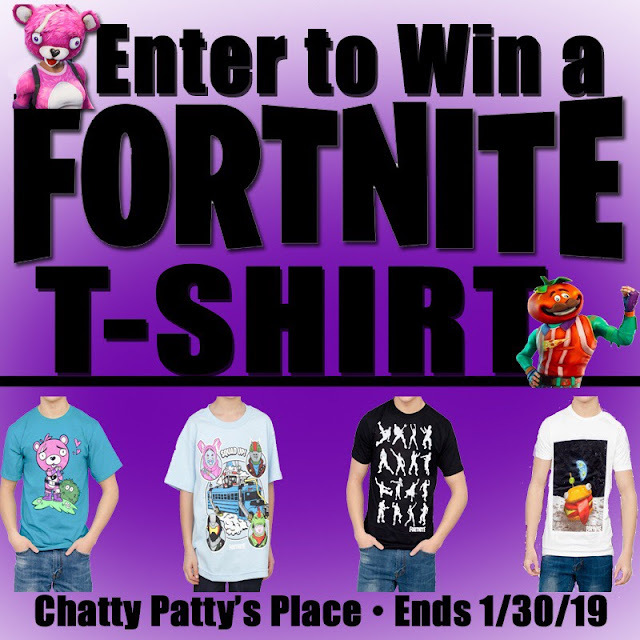 I'd love to win a Fortnite shirt for my son. He loves that game! I would love to win this shirt for my nephew,he love to play Fortnite! My adult son! LOL Oh he loves playing this! Well, I have 4 Fortnite playing family members in my home, but one is having a birthday and needs new shirts, so my daughter is who I would win the tshirt for! Trying to win for my eldest son, he would enjoy this! I would be winning this for my Fortnite obsessed son! Thanks for the chance! I'm entering for my son. 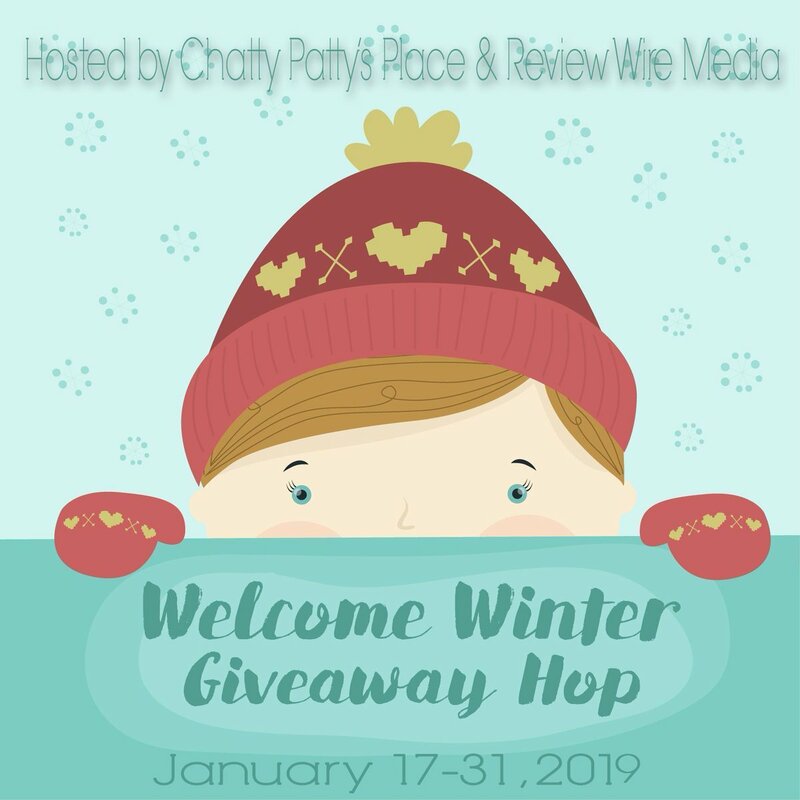 I would love to win this for my son. 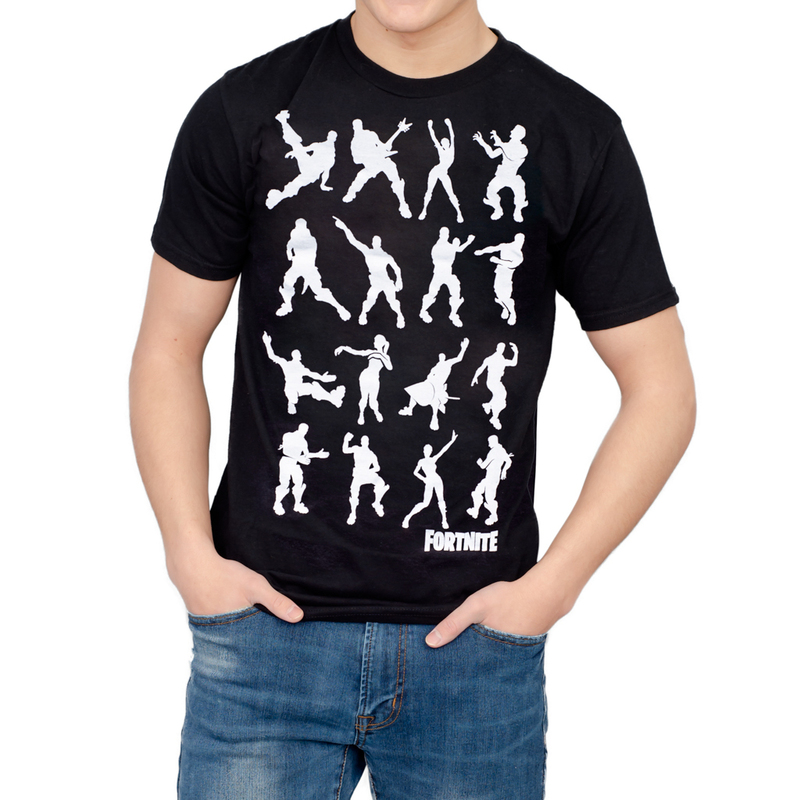 He would love the Fortnite Dance Dance Youth Black T-shirt. Thanks for the chance. I would like to have a shirt and that would be good thanks so much. What a great t-shirt ! Thanks for the chance to win it ! Anyone in our family would love this. Thanks. I would love to win this for my young adult son. Would love to win for my son. This would be for my oldest nephew. He's nuts for Fortnite, lol. I would choose a shirt for my older son. This would be for my son. Thanks for the chance! This would be for my 10 year old. This would be for my son!!! I am winning this for my brother. My son would love any one of these shirts! I would like to win a Fortnite shirt for my son. I am trying to win this for my son. He loves anything Fortnite and would love a shirt for it as well. I am winning this for my son. I would love to win this for my sons!! I would love to win this for my son. He would be so happy. I'd love to win this for my little brother. I am trying to win for my daughter. My youngest son is OBSESSED with Fortnite, I would love to win this for him!! I am winning this for my daughter! 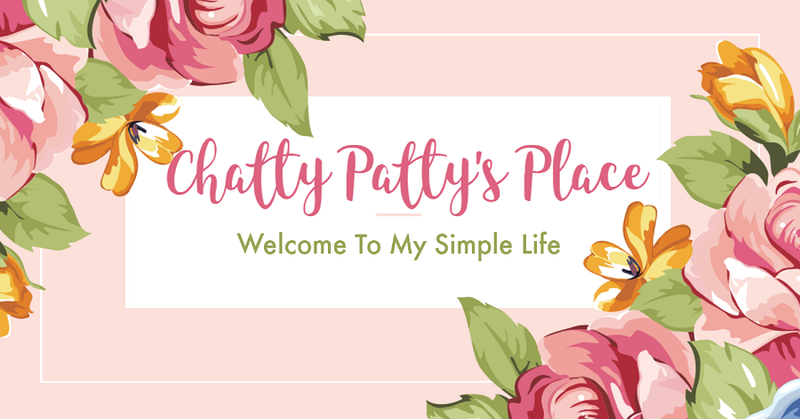 I would love to win this amazing prize package for myself.